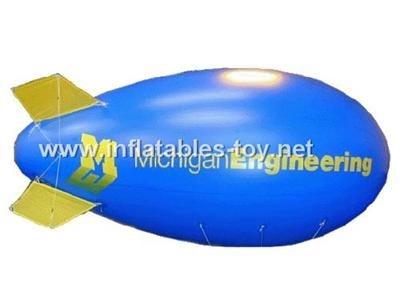 A gas balloon is any balloon that stays aloft due to being filled with a gas less dense than air or lighter than air (such as helium or hydrogen). 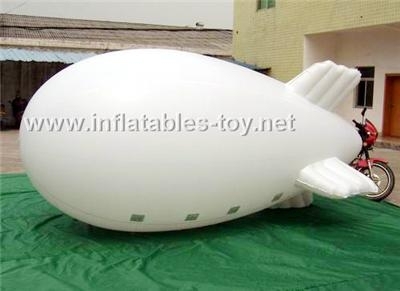 1.Helium blimp can be used as advertising products in company opening celebration, party or exhibition. 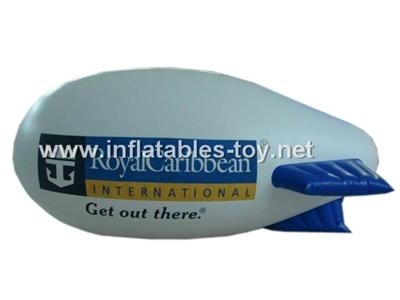 We have many colors and shapes for your options. 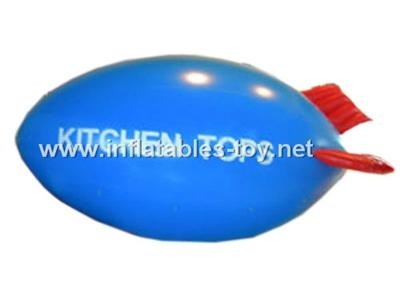 2.This helium balloon is made of 0.15mm - 0.18mm PVC material or 0.3mm Nylon, which has a special UV protection that makes it more durable under the sun. This material has good ripping resistance performance. 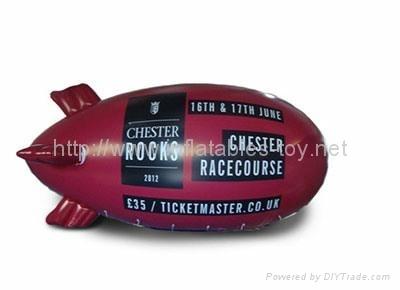 3.A Great way to promote products, promote corporate logos and launch new products. 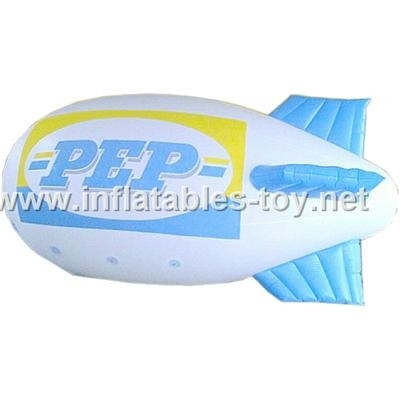 This vast range of products can be used at sporting events, fairs, festivals, and parades. 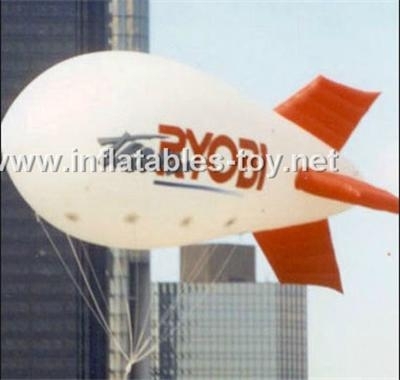 Broadcast your message in a big way. 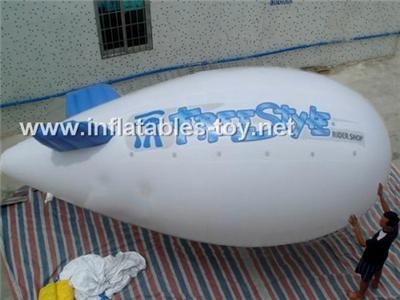 4.Our inflatable products sets the standard for quality and service in the inflatable industry. 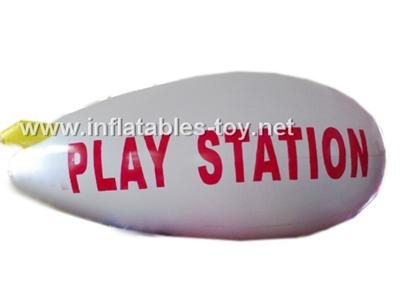 5.Advertising could not get more creative and you will surely benefit from our advertising inflatables that will catapult your business to greater heights of success! Inquire us for more information! 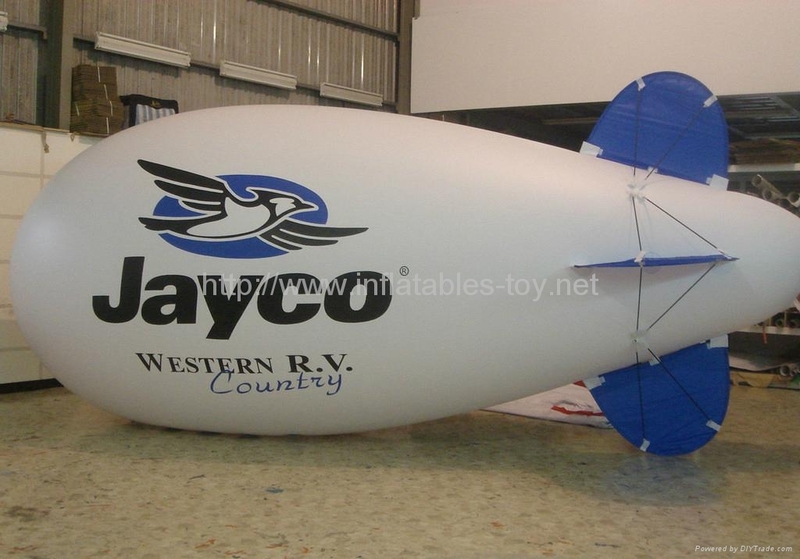 6.Promote your company by imprinting your company logo or slogan to the product, whether for your company event or corporate advertisement. Consider ordering gift items and party favors from us for any special occassions such as graduation, wedding, shower party or anniversary, Christmas and New Year celebration. 7.Easy set-up and delivery. Convenient temporary outdoor building for sales, exhibition, openings, celebrations, party events, concert, wedding, election, temporary warehouse, etc. 8.Large printing area for your advertising information. 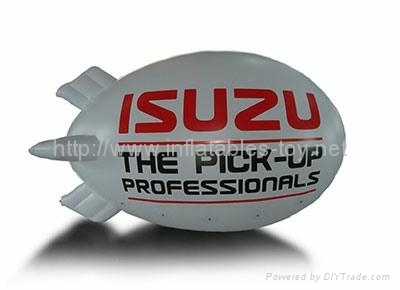 Once your logo printed, it will be an excellent eye-catching advertising tool.